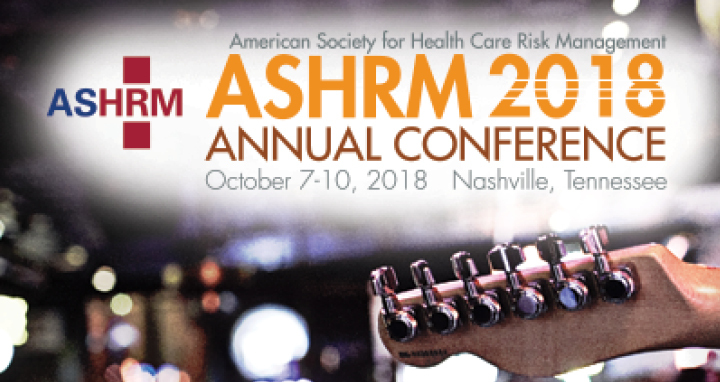 American Society for Health Care Risk Management (ASHRM) is hosting its 2018 Annual Conference in Nashville, TN October 7-10. 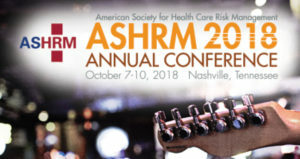 This year’s theme, “Working in Harmony,” will prepare conference attendees for insightful discussion on working together to improve outcomes while reducing health care risk across the industry. Chief Innovation Officer Dan Billings and Director of QA & Government Services Leah Killian-Smith will be attending the conference and connecting with other key decision makers to share innovative ideas and solutions for improved outcomes. Connect with our team online.